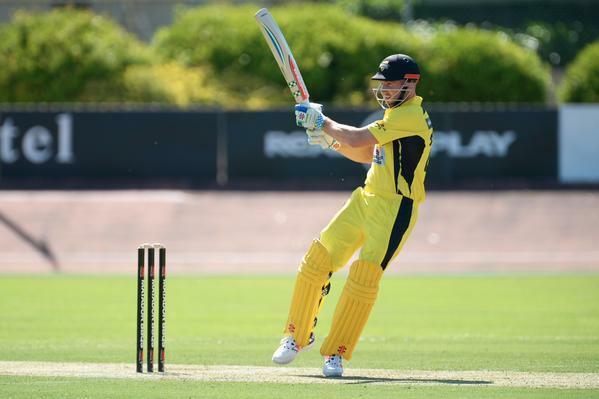 10 overs left in the first innings and WA are 1/246 #MatadorCup . 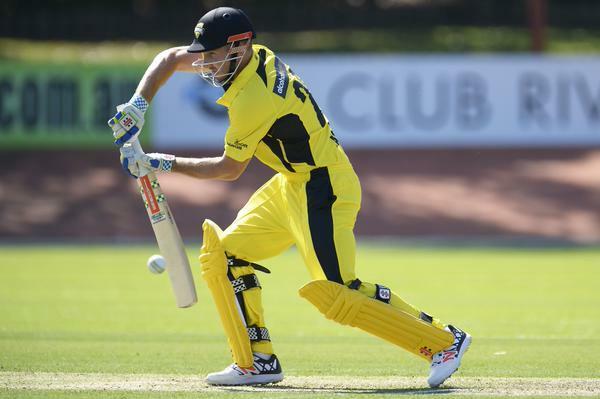 Shaun Marsh into the nineties at Hurstville Oval and another boundary takes him to 94*. 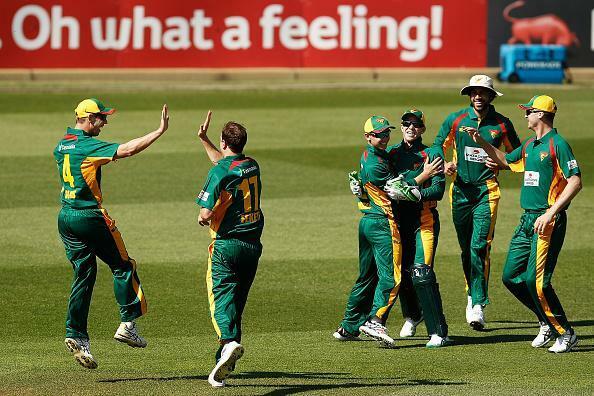 Still chasing our first wicket at the end of the 22nd over. 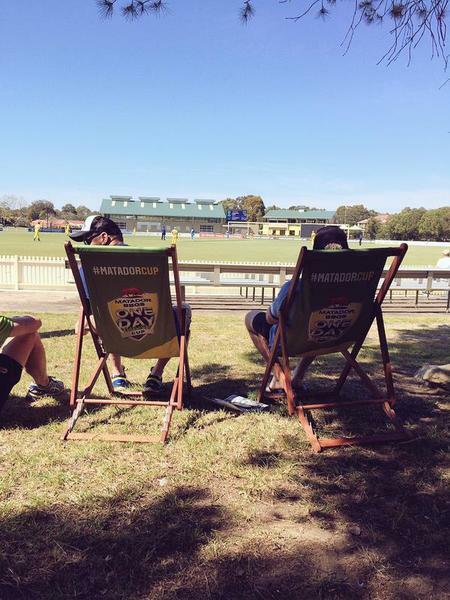 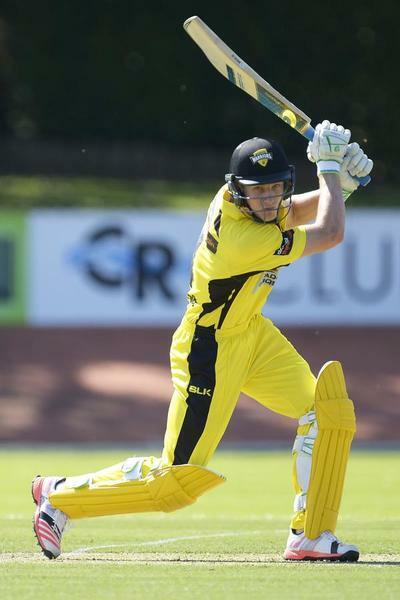 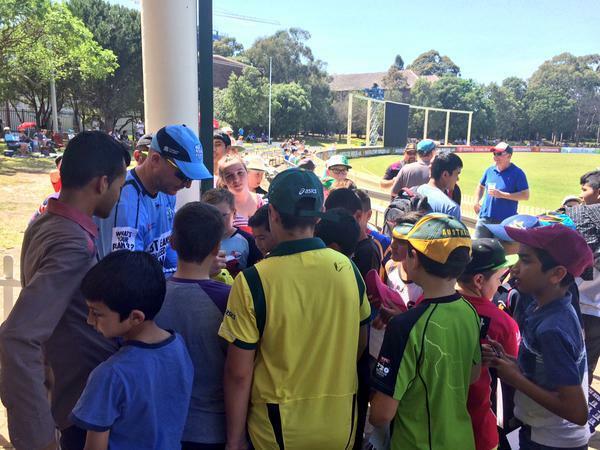 WA are 0/110 #MatadorCup .